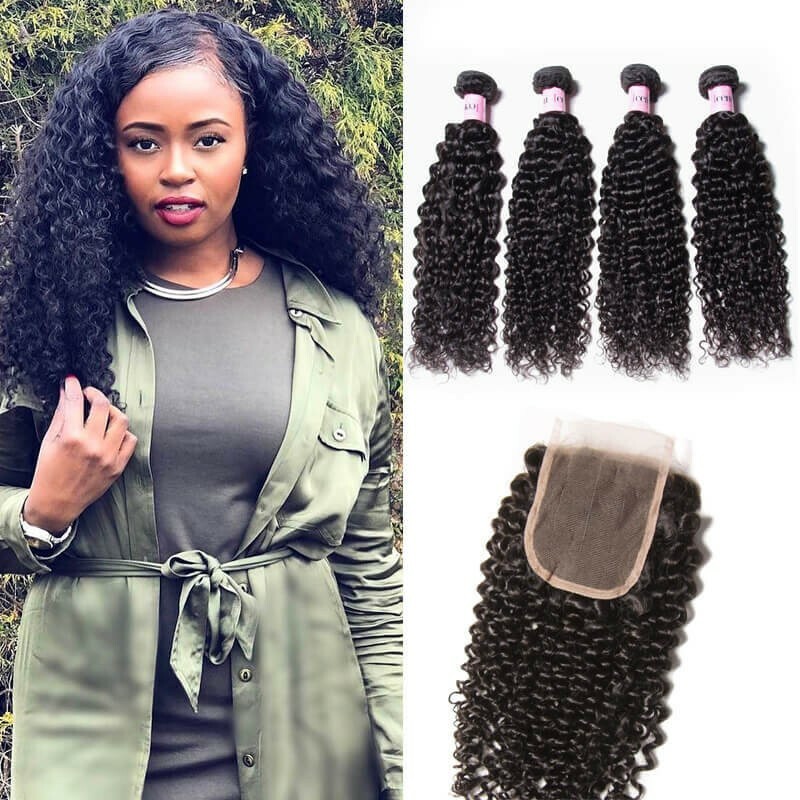 UNice Hair,when it come to UNice hair weave,there is always a heated discussion on it.Whether it’s good or bad,it gets quite a lot of controversial. 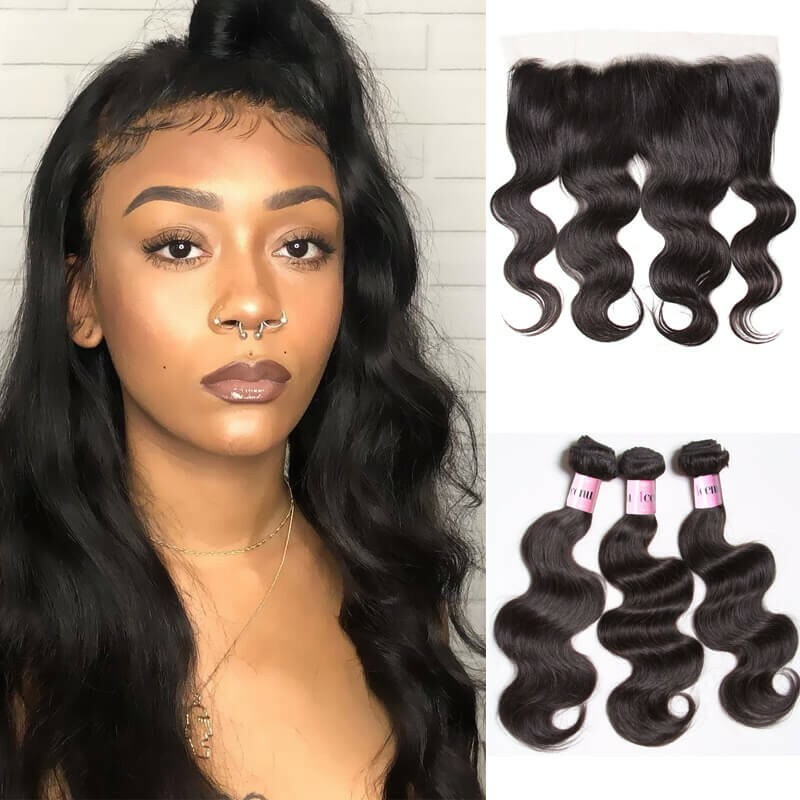 Whether UNice hair good or bad,Let’s getting the most honest and continue updating UNice customer hair reviews and know better of your hair weave. 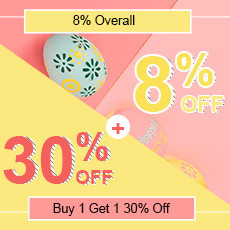 UNice hair,a leading wholesale online hair extensions, virgin hair and wigs shop of your first choice for top grade-quality products at rock-bottom prices.They offer you different styles of hair extensions, including straight, loose wave, body wave, deep wave, curly, blonde, and closures. UNice Hair extensions not only transform your look, they can also give you a major confidence boost! They've had this hair for over 2 month now here is their honest review. It's really nice really pretty really soft. 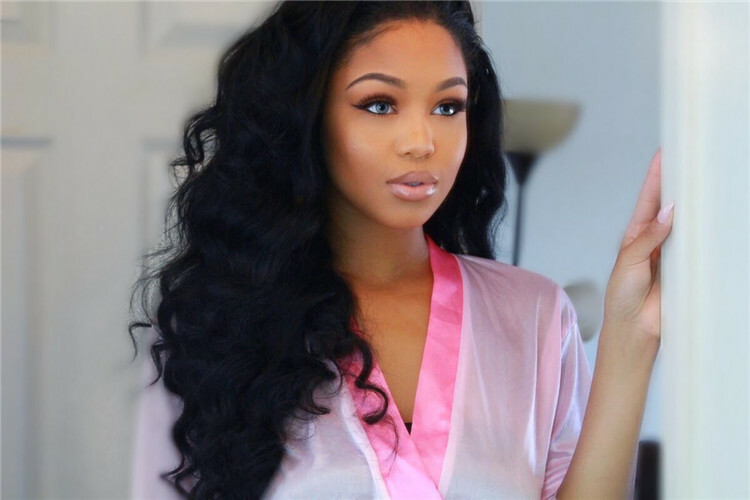 this hair actually 20 26 28 and a 20 inch closure.This hair is sooo pretty and soft. No shedding, split ends or smells. Very pretty and soft hair. This is even better than I thought it was going to be. I love it and the bundles are super full. It is soft, silky, and because of it’s heavy density curls will last all day with no added product needed. 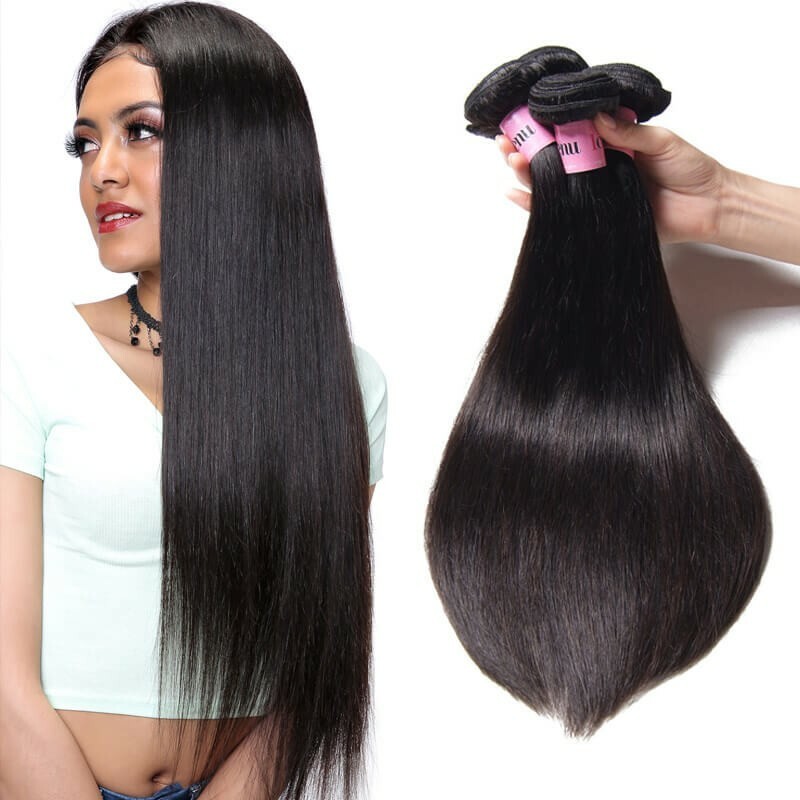 UNice hair has a lot of bounce, heavy body, and tends to come in darker colors. It has a medium to high luster which equals brilliant all day shine. I'm very happy with this hair. The lace closure sew in has natural looking hairline. she chooses a middle part closure with baby hair.She cut some lace off of the hairline according to her own need. It is best for achieving a soft and natural look.She looks natural and beautiful,doesn’t she? 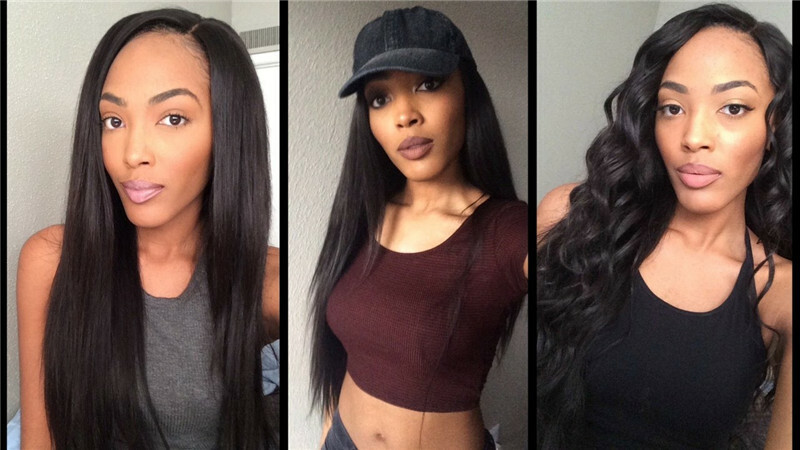 It can be made to wig or hair closure. 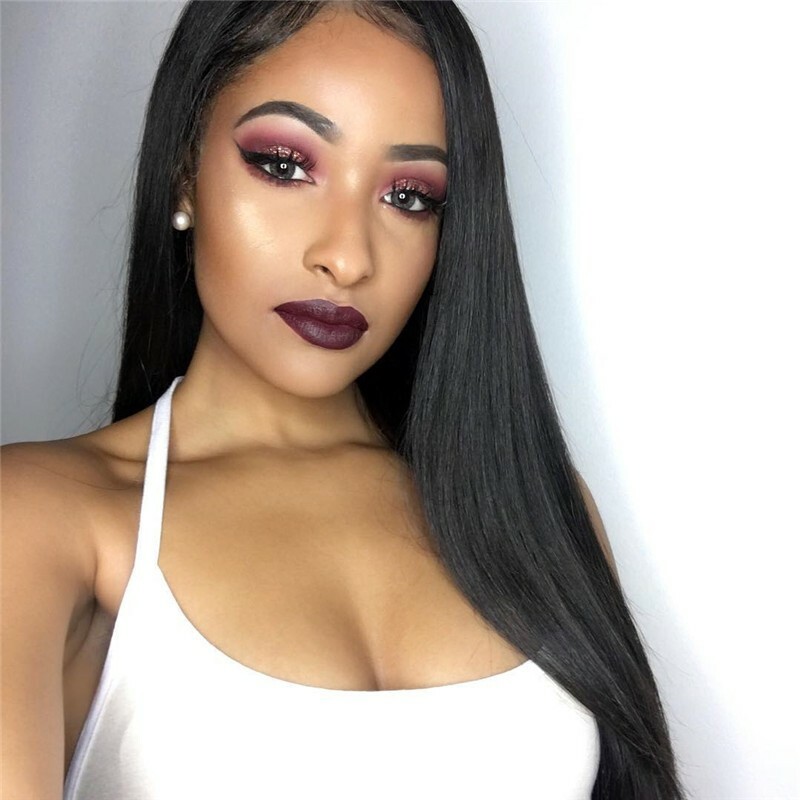 The virgin weave hair is nice and blended well with my own hair.She intend to use this hair for a wig and sew it in.Actually,you can cut costs by creating your own wig using hair extension wefts. Using only a few tools, creating a handmade wig from hair extension wefts is not too difficult. 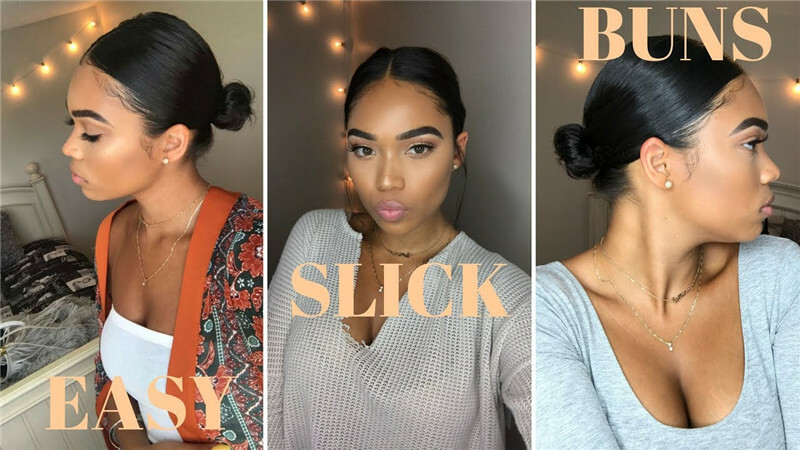 Hey you guys here's their honest review video on UNice Hair! 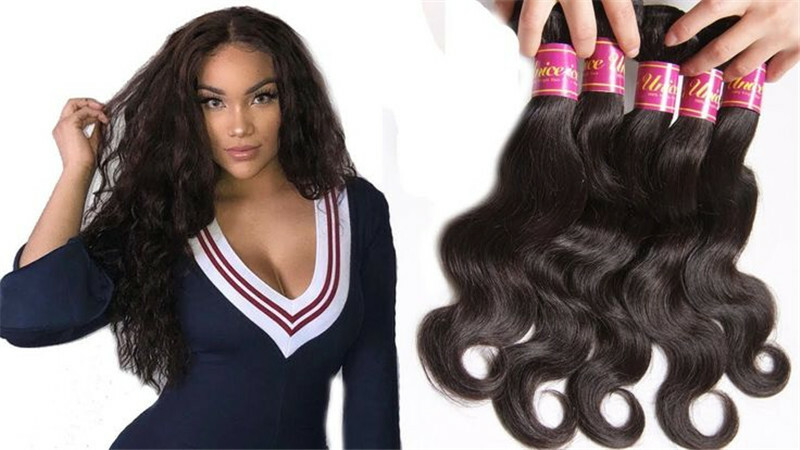 If you want to acknowledge more about UNice virgin hair bundle with closures,in this video you will get the truth about this hair company. 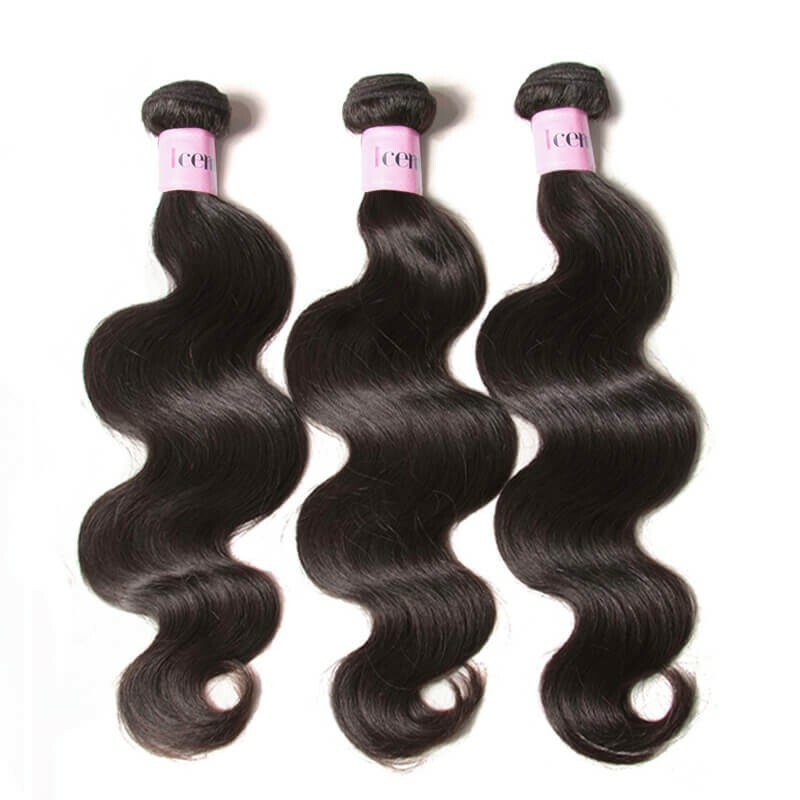 Peruvian hair has a nice body wave that can add your beauty and change your appearance. It is soft, with a medium luster that makes the hair look light, healthy, and clean. 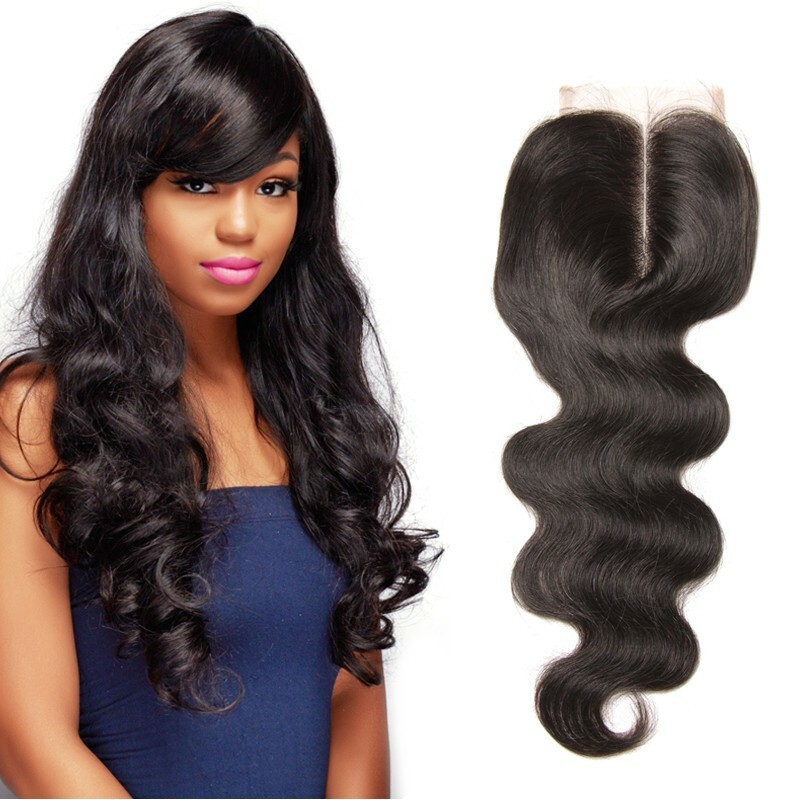 It is best for achieving a soft and natural look even with multiple bundles installed. tools,without causing any damage to the hair extensions. I order my hair on a Sunday and received it on Wednesday. The hair is very soft, it had a slight smell but not bad. I've ordered hair from multiple sites and the hair has been horrible, UNICE sent me some good quality hair. I installed it yesterday and I love it!! Thanks UNICE I will be ordering more from you all. I was very skeptical about ordering hair from yet another company and being disappointed, but this hair from UNiCE is really nice. It’s very soft, I’m not sure if it’s Peruvian but so gas so good. I colored it and installed it today. I think I will be ordering again. I ordered 16,18, & 20 inches, I only used the 18 & 20 and two pieces from the 16 inch. I did end up cutting it but I love it!! This company was recommended by my good friend. The hair arrived to london in less than 5 days. No bad smell. I co washed the 4 bundles. It was so soft. It dried overnight. I thought it was not going to be enough but it was just perfect amount. And light on my hrad and for my skin. I will be coming back for more. 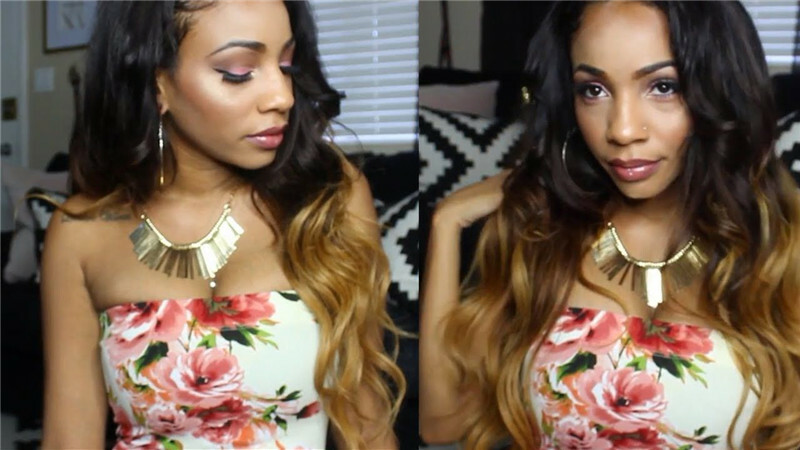 Want to try human hair extensions with UNice Hair? 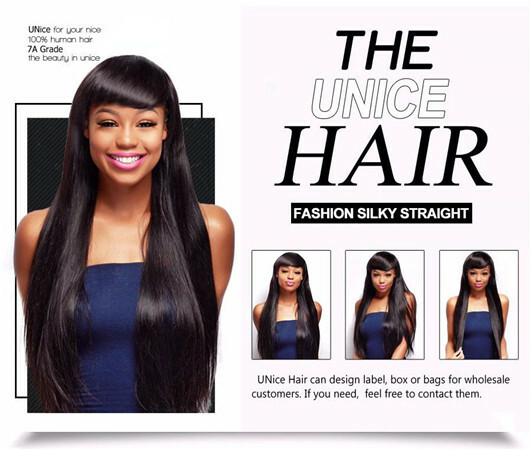 UNice offers durable 100% unprocessed, super soft, virgin hair bundles, that have little to no smell. 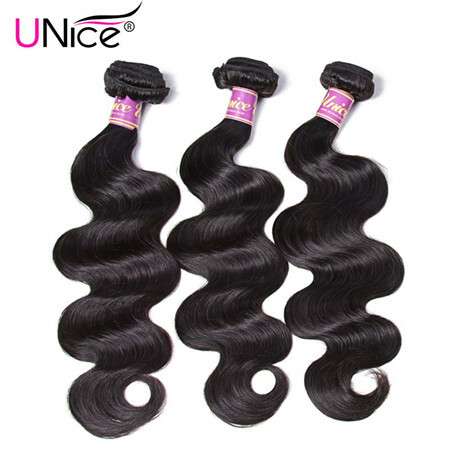 UNice weave hair come in straight, curly, water wave and more. Their 3 bundles deals range from $52.5 and up with $256 of satisfied customers leaving 5 STAR reviews. Anyone can feel like a princess with a gorgeous hairstyle.Do you want to try human hair extensions with UNice Hair?Virgin hair extensions are the perfect way to add beautiful highlights without damages. In just minutes you can get your dream hair. 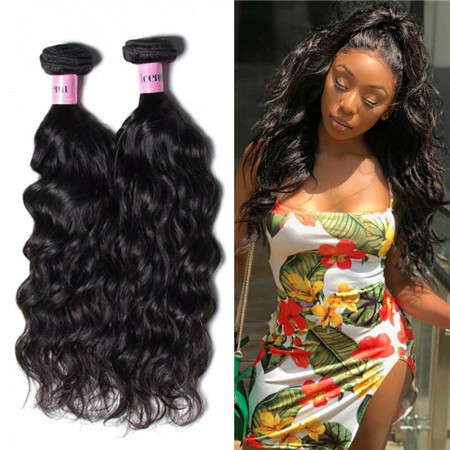 If you want to more,you can check out the great selection of everything including hair bundles with closures or frontals.